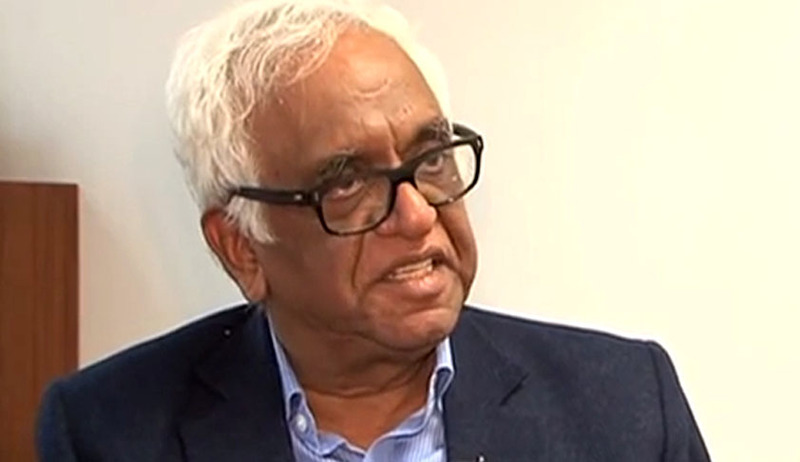 Justice Mudgal Committee, which was investigating the IPL after the spot-fixing scandal emerged, submitted its final report to the Supreme Court today. Earlier, the Supreme Court had asked the panel to finish the investigation within 2 months. On September 1, the Apex Court had ruled that Srinivasan could not remain as BCCI President until he gets a clean chit from the Committee. The panel was investigating against N Srinivasan and 12 other capped cricketers in IPL-6 betting and spot-fixing scandal. Senior Advocate Raju Ramachandran appeared before the Supreme Court today and submitted that the report is now complete and is being filed. The Bench headed by Justice T.S. Thakur aid it will consider the report on November 10, the next date of hearing. Reportedly, Justice Mudgal expressing satisfaction over the report, said, “It's up to the Supreme Court whether it finds our work satisfactory. We complied with the order and have done a good job. However, the report has been filed before the court and further it (SC) will decide the course of action.”He added that the panel faced no pressure while investigating.